Since its their 15th anniversary Playstation have put up a free South Park episode to download and enjoy on your PS Vita, the episode can be downloaded via PSN right now. There is no word on the US getting the episode as currently only the UK, Australia and New Zealand can download the episode. 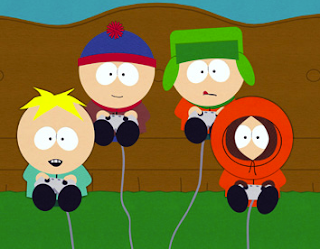 Let us know what you think of South Park in the comments below!